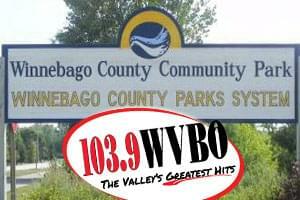 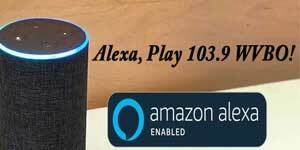 Barb from Appleton won $1,000 by listening with $4K A Day on 103.9 WVBO! 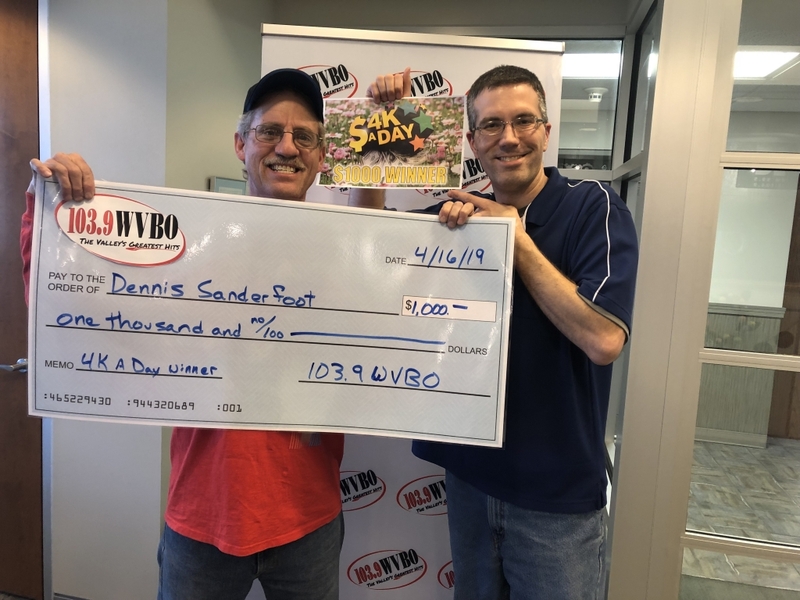 Dennis from Appleton won $1,000 on April 11 with $4K A Day on 103.9 WVBO! 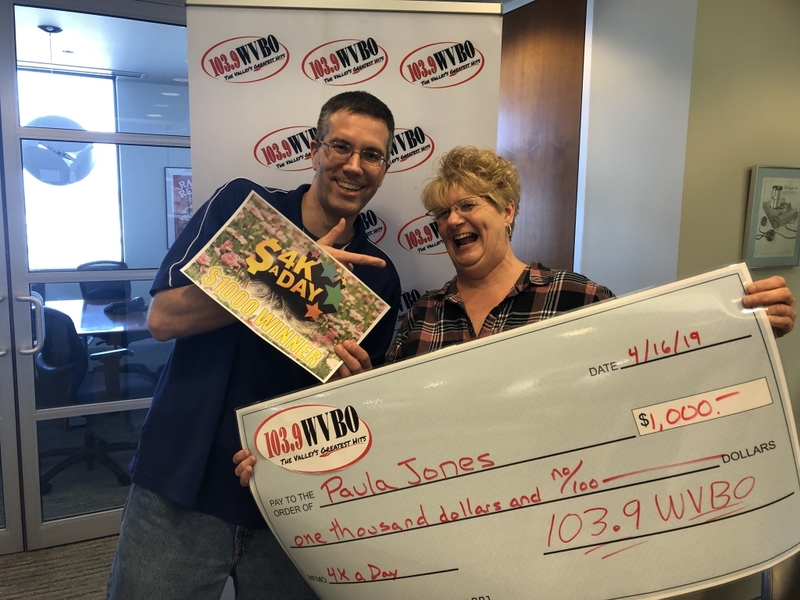 Paula from Ripon won $1,000 on April 11 with $4K A Day on 103.9 WVBO! 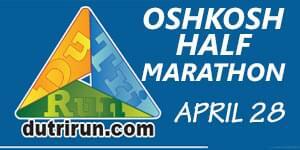 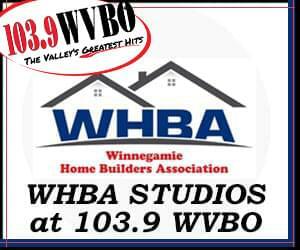 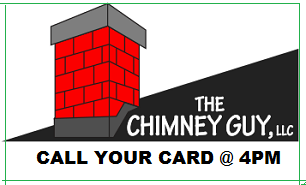 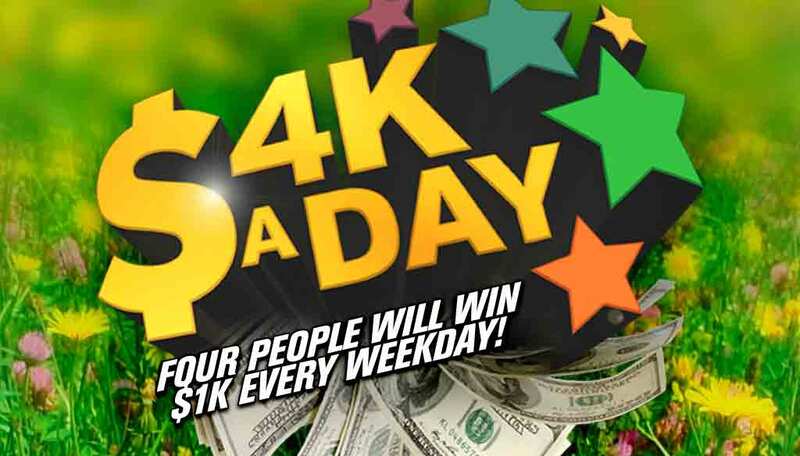 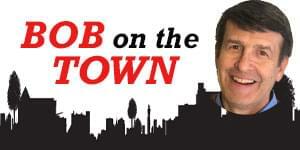 Guy from Menasha won $1,000 on April 18 with $4K A Day on 103.9 WVBO!